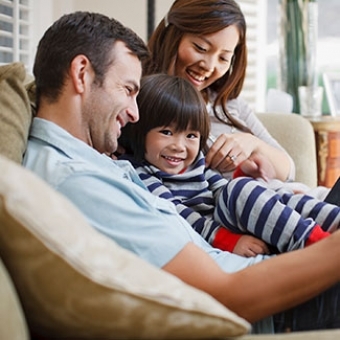 Mortgage Insurance vs. Life Insurance: Which Is Best For You? For many Burlington homeowners, deciding whether Life Insurance or Mortgage insurance is the best option can be intimidating. Buying life or mortage insurance can be intimidating. We at the Tregunno Group in Burlington, Ontario believe transparency is always the best policy. There is never pressure to choose one option over another – the real importance is in knowing all of your options. The cons clearly outweigh the pros for Mortgage Insurance. What’s better than mortgage insurance is a life insurance policy that will save you money, protect the assets you have worked so hard for, and alleviate the financial burden for your family. 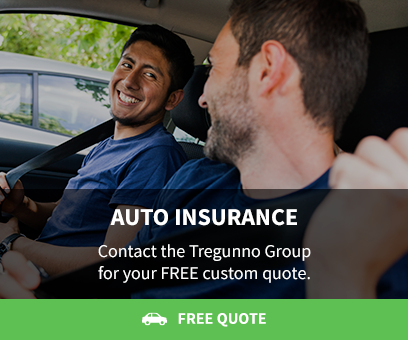 Talk to the Tregunno Group about Life Insurance coverage that is right for you, with pricing that meets your need.